A chocolate has 350 chemicals such as phenylethylamine and theobromine which is believed by scientists that can change moods. 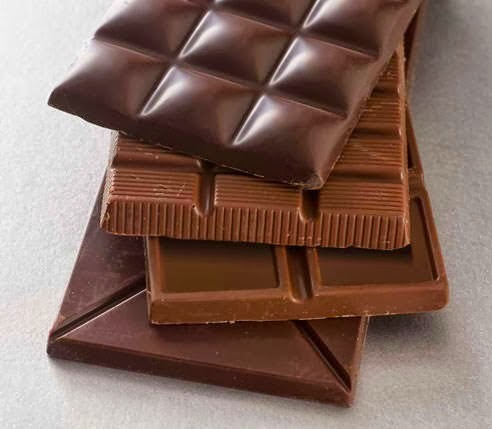 Another thing is that an ounce of chocolate has 20 mg of caffeine according to studies that has the capacity to affect sleep, cause irritability and restlessness. With these ideas about chocolate, it is believed that there is “change” thing that chocolates can do to the mood of the person. It is not only the taste itself that has the capacity to move someone but also the chemical content. There are debates on this issue due to the fact that there are others who do not believe to such claim. Some of them believe that chocolates are just foods for the stomach and not for emotions. While this may be true, eating too much of this product can cause changes physically and emotionally that will result to change in moods. Have a bite? Well, I love eating chocolates and I usually store them in my refrigerator for preservation. It is good to have something that you can chew when you are lonely. There are also claims that chocolates are good stimulators of emotions because of its chemicals. It means to say that there are still mysteries with regards to this product that has been a part of the culture of people around the world through ages. Eat the right amount of chocolate and you will satisfy your needs both physically and emotionally. With the increasing number of chocolate products around the world, it is tempting to look at commercials.